In the second of our seventeen (!) 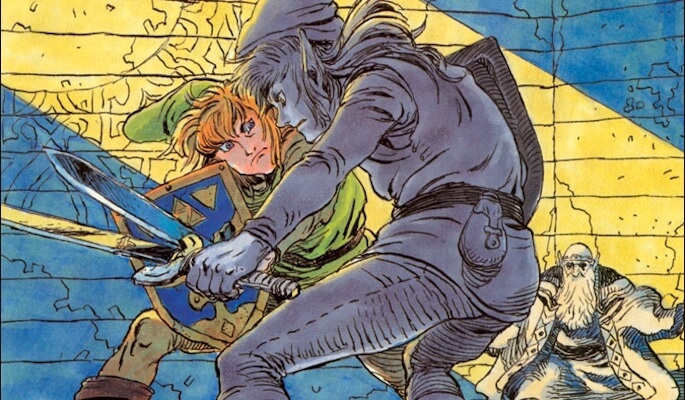 planned The Legend of Zelda podcasts, we tackle notoriously tough ‘odd man out’, Zelda II: The Adventure of Link. 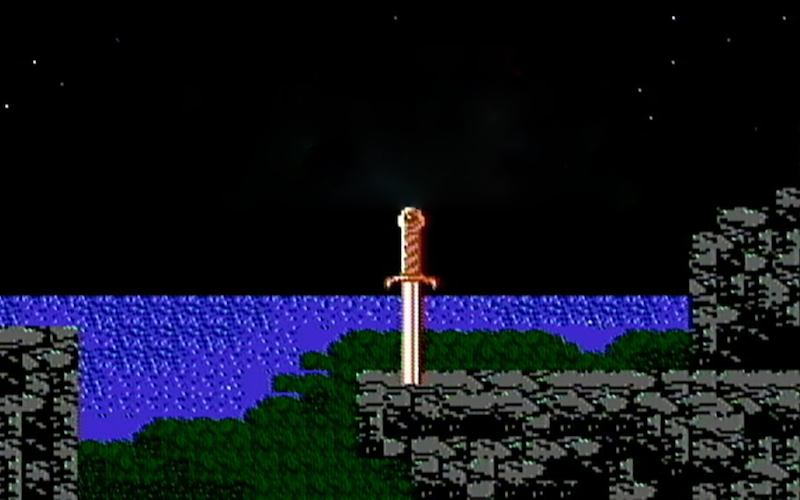 Indeed, the game’s excessive difficulty put paid to planned panellists Josh and Sean, leaving Leon, Darren, Ryan – and not forgetting a wonderful heap of community contributions – to attempt to adequately convey the experience of playing through Nintendo’s second Famicom/NES Zelda title.